We are capable of produce traditional razor wire, razor wire in straight lines, razor wire in concertina single coils or crossed coils. A variety of blade type and sizes are for the choice of our customers. Standard materials for razor wire are either Hot-dipped galvanized or stainless steel. 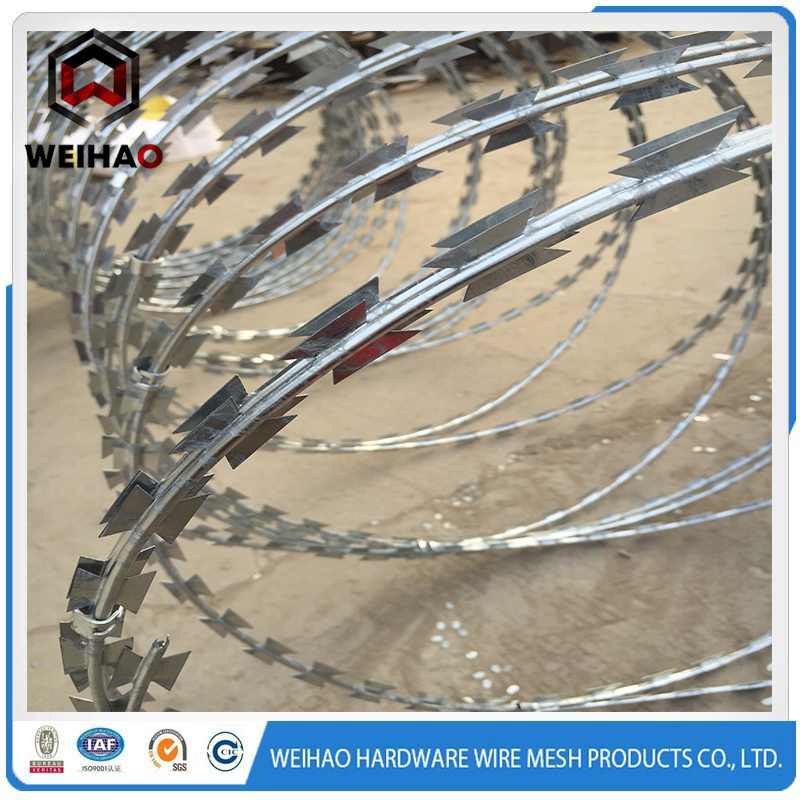 Concertina razor wire, razor barbed wire , mainly used for safety scope. 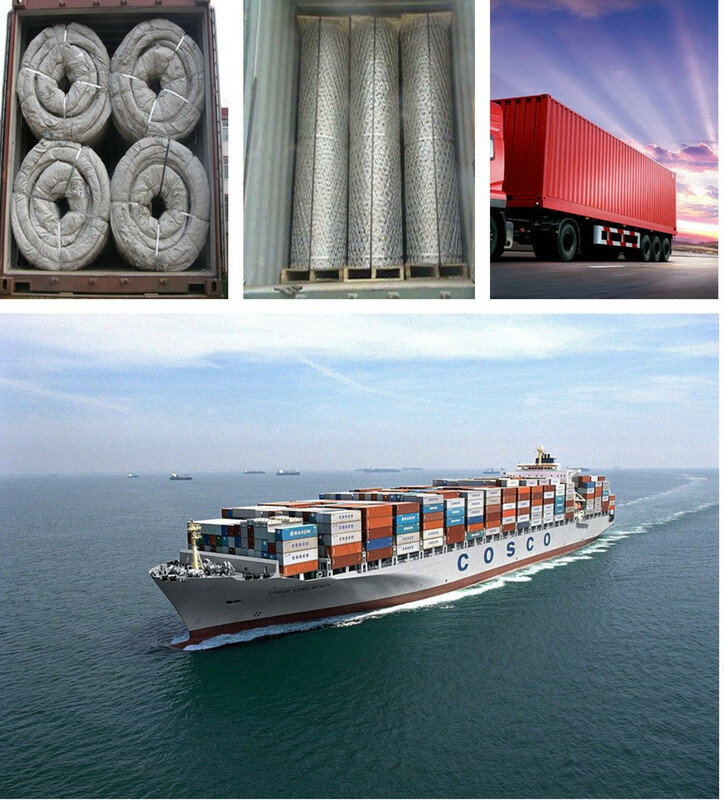 ANPING COUNTY WEIHAO WIRE MESH CO., LTD is a modern company and exporter of metal wires, Nails and wire mesh products since 1984. 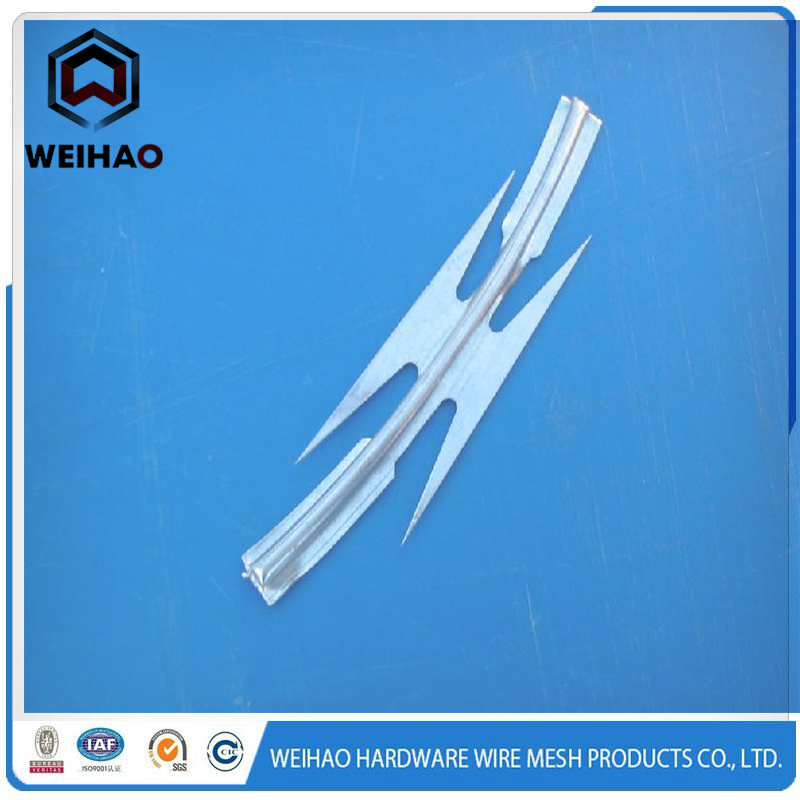 WEIHAO is committed to supplying high quality Razor Barbed Wire products for worldwide customers. Looking for ideal Border Razor Barbed Wire Manufacturer & supplier ? We have a wide selection at great prices to help you get creative. All the Sharp and Durable Barbed Wire are quality guaranteed. We are China Origin Factory of Firm Razor Wire. If you have any question, please feel free to contact us.